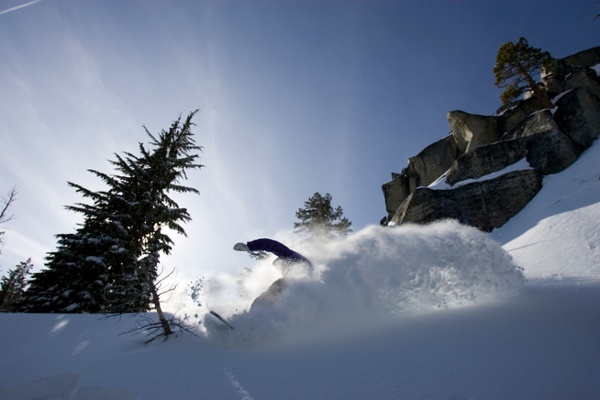 Custom Squaw Valley deals and ski packages for groups and individuals. 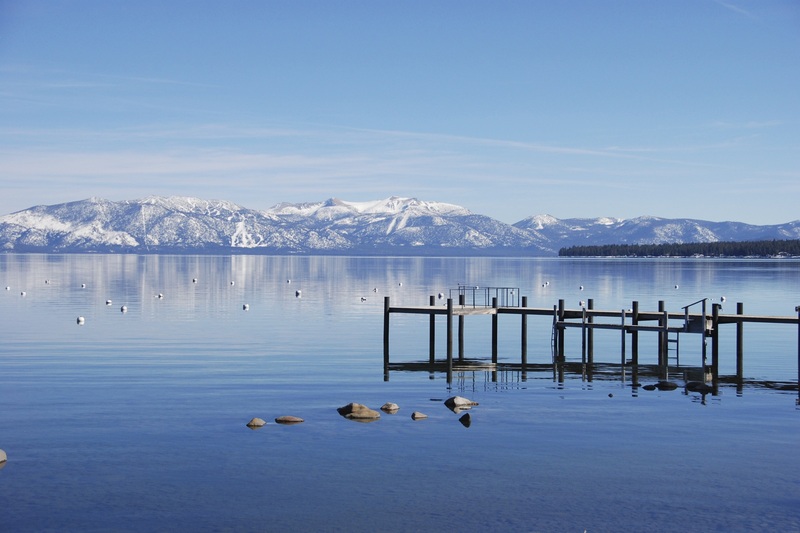 Winter travelers find that Squaw Valley and Alpine Meadows have plenty to offer in regards to dining and nightlife. 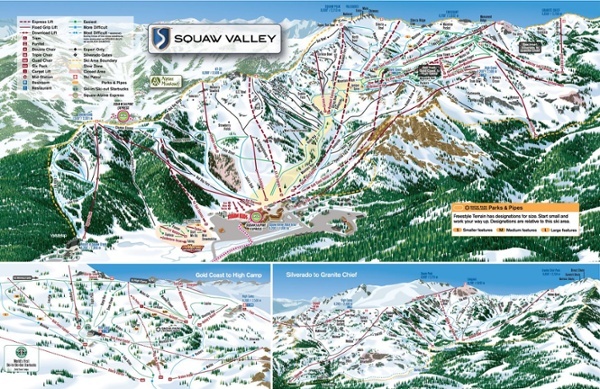 Here are a few of our favorites in the Squaw Valley ski area. Le Chamois - a popular location for beer, pizza and hanging out slopeside. PlumpJack Cafe & Bar - another great apres ski spot offering great burgers and sizeable bar menu. Auld Dubliner Irish Pub & Restaurant - a classic Irish pub complete with tasty grub and lots of beer. Graham's at Squaw Valley - a sophisticated atmosphere offering steaks and Mediterranean fare. Sandy's Pub - a bit more upscale than a typical pub vibe, this place delivers a unique experience. The story of how two remote valleys, Squaw Valley and Alpine Meadows, were joined and became one of the best-known ski areas in North America begins with their discoveries by two visionaries: Wayne Poulsen and John Reily. Poulsen first saw Squaw Valley at age 13 while fishing. Two decades later, John Reily, a Los Angeles businessman came to Squaw Valley. Looking down from the top of the KT22 ski lift, he saw a pristine valley, Alpine Valley, to the south. Ultimately, these two men lost control of their dreams to build a ski area, but, their efforts were not in vain. Squaw made a name for itself and became instantly recognized world-wide when it was nominated as host of the 1960 Winter Olympics. Meanwhile, on the other side of the mountain, there was Alpine, built with the support of local skiers and community members. In September 2011, after years of conflicting negotiations, Squaw Valley and Alpine Meadows announced they were merging. Today, a new chapter begins as two unique mountain communities unite under common ownership. 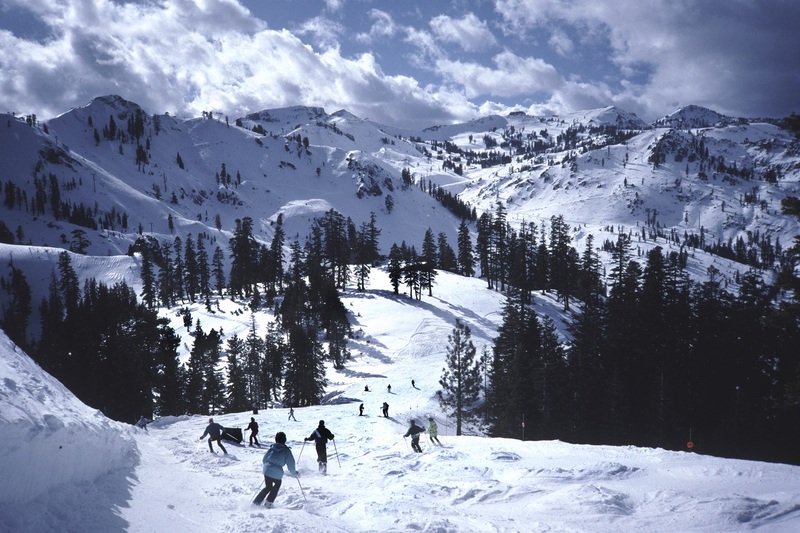 Squaw Valley's Aerial Tram is one of the resort’s most popular year-round attractions. Take the 2,000 ft. vertical scenic ride to High Camp, located at 8,200 feet. Once you’re there, enjoy the panoramic views of Lake Tahoe and the numerous activities, including a mountaintop pool, roller skating, hiking and dining. Squaw Valley is known for its breathtaking views of cascading waterfalls in the majestic Sierra Nevada Mountains. This is no ordinary ski resort! Conde Nast Traveler magazine ranks the resort among the top 50 in North America, and one of the top 150 U. S. mainland resorts. Winter enthusiasts love the true ski-in, ski-out lodging and the opportunities for cross-country skiing. Afterwards, you’ll want to take a dip in the heated swimming pools! You’ll find there are lots of fun shops; unique restaurants as well as other dining venues; full-service spas, and health and fitness center. With consistent snow lasting well into the spring, Squaw Valley enjoys one of the longest ski and snowboard seasons in the country. Skiers love the great variety of terrain here. The front side is a great warm up for the more challenging runs on the backside. Experience the legendary bowls and chutes of Squaw Valley for yourself! 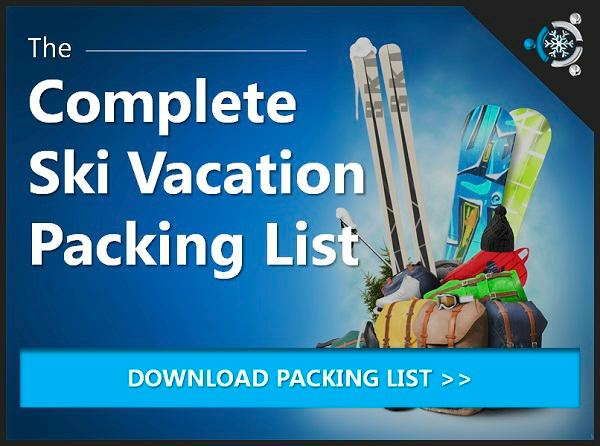 Let's Build Your Squaw Valley Ski Packages Together! Start Here.